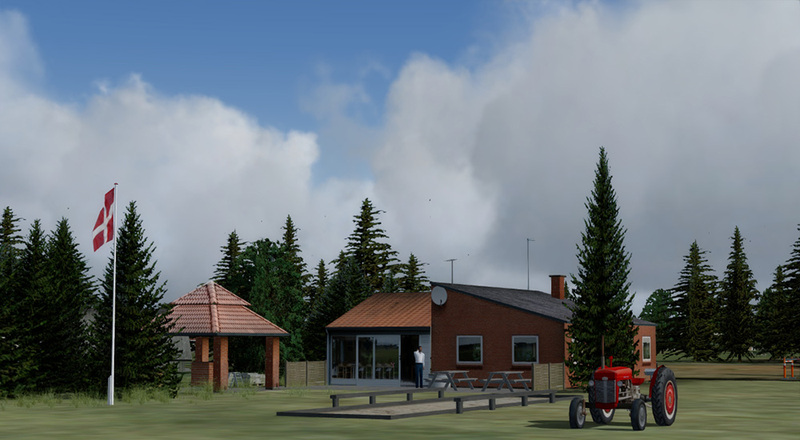 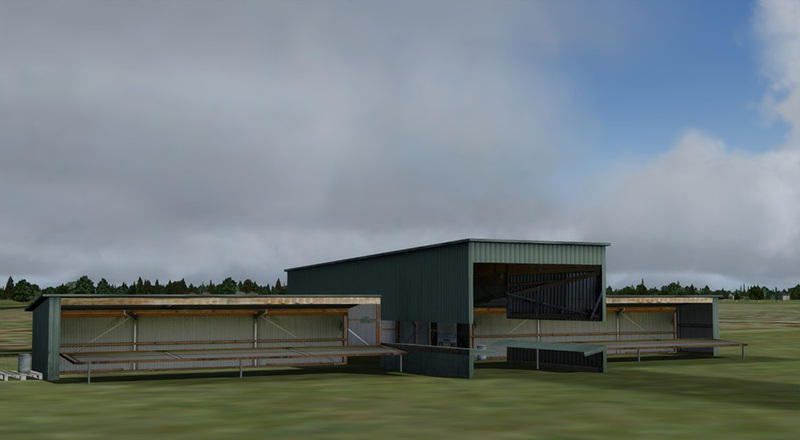 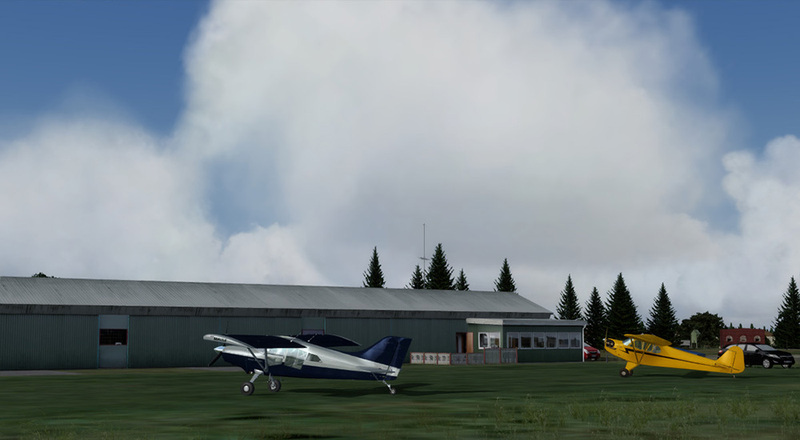 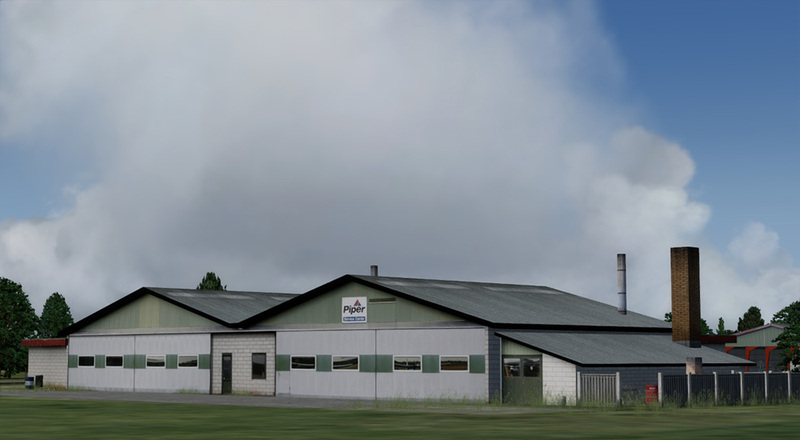 Product information "Danish Airfields X - Herning"
Danish Airfields X – Herning is a realistic and highly detailed representation of Herning Airport EKHG (Herning Lufthavn, also known as “Skinderholm Flyveplads”). 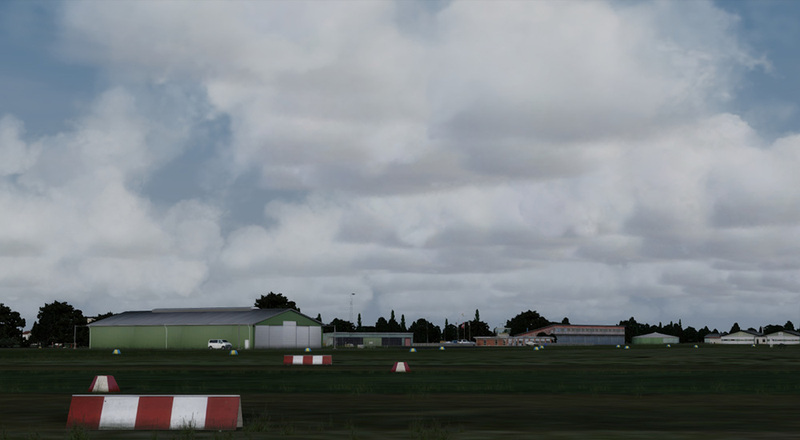 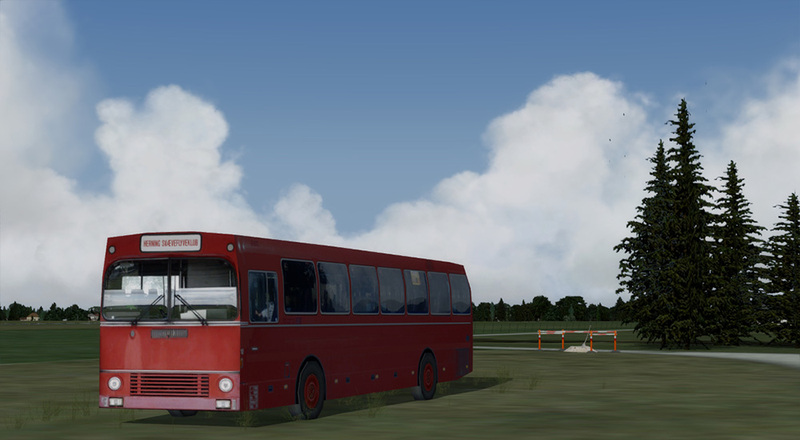 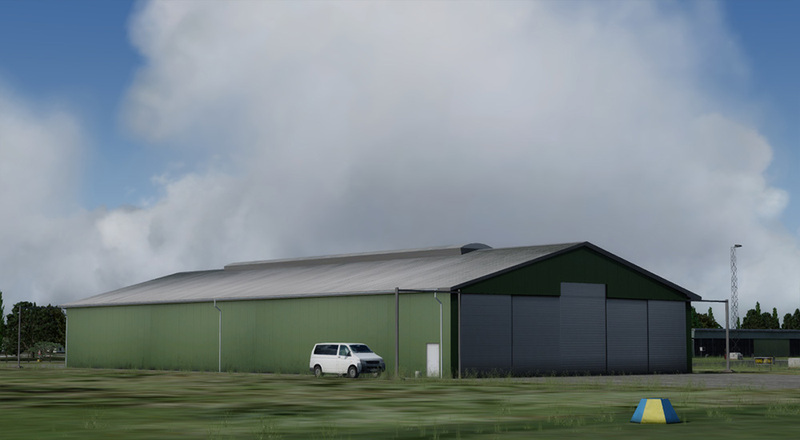 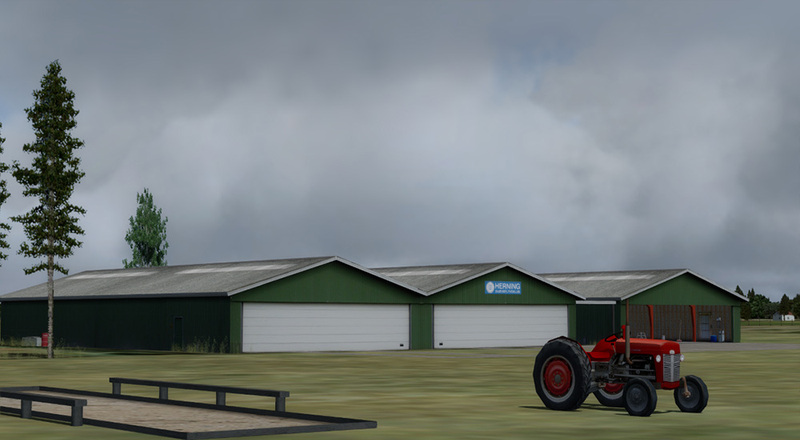 Danish Airfields X – Herning features custom modeled runway, apron and taxiways, custom modeled objects, fuel stations and airport vehicles, 3D grass vegetation, custom made ground textures with night/day and season variation. 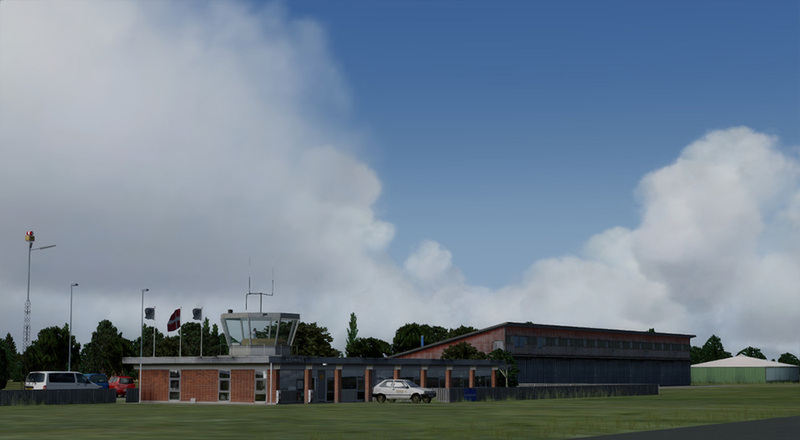 Herning Airport EKHG is situated just north-east of Herning in central Jutland. 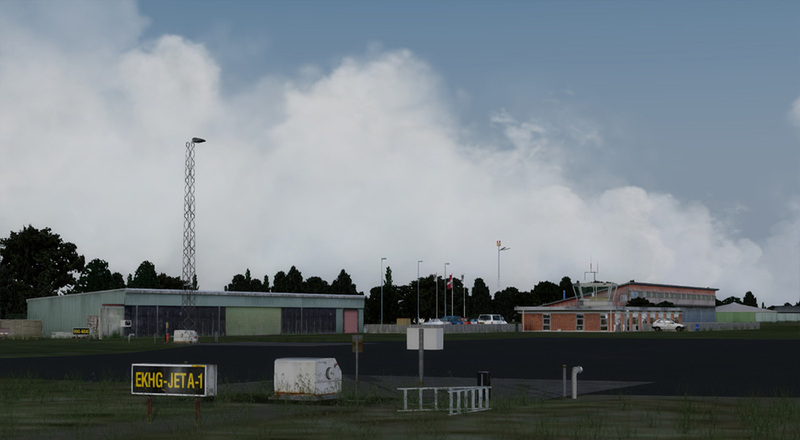 The airport was established in 1943. 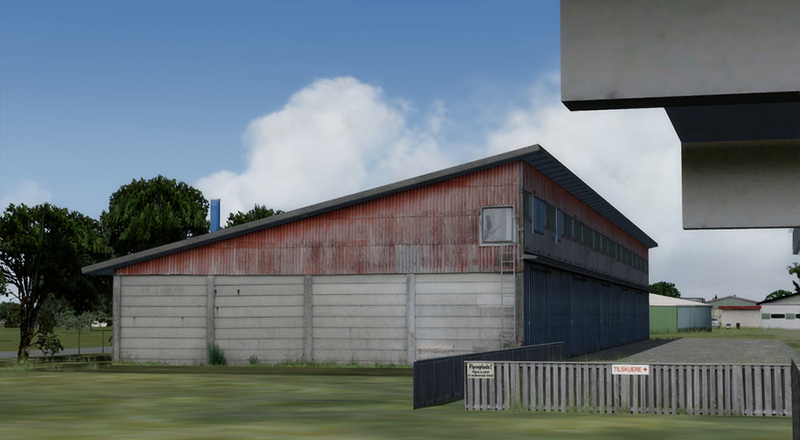 During the Second World War occupation of Denmark the airfield was used by the Luftwaffe as a dummy airfield to divert attention away from “Fliegerhorst Grove” (Karup Airbase/Karup Airport), located just 7 NM north of EKHG. 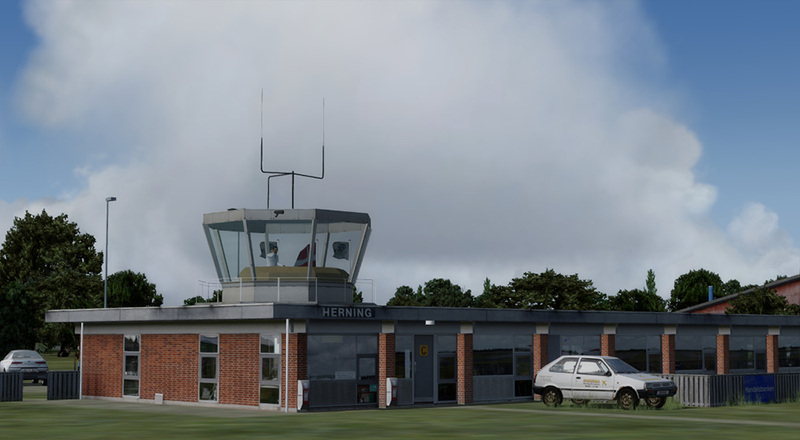 Today, Herning Airport is one of Denmark’s busiest GA airports and home to several flying clubs, among them is one of the most active gliding clubs in Denmark, Herning Gliding Club. 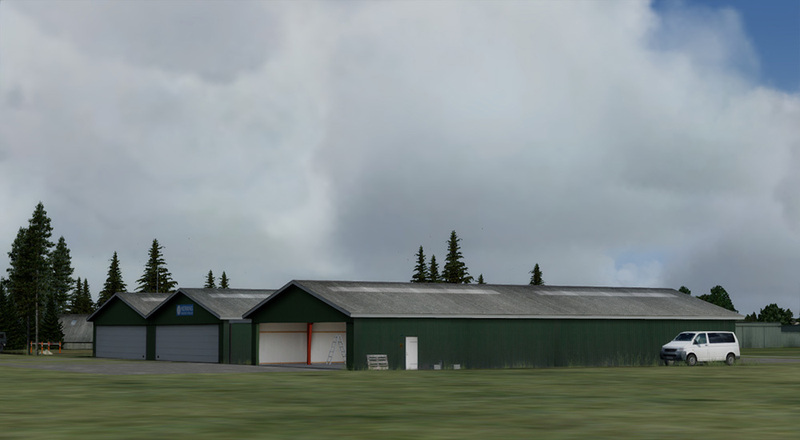 The airport has a 1200 meter asphalt runway, a grass runway and a glider strip. 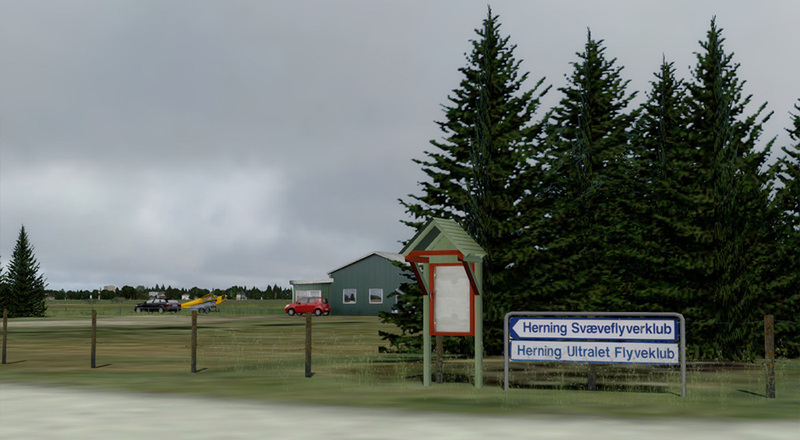 Related links to "Danish Airfields X - Herning"